Tickets are now available for Project Cuddle’s annual fundraiser event. Dinner by the Bay “Monte Carlo Night” will be a night of cocktails, silent auction, gaming, dinner and dancing at the outstanding Hilton Long Beach. Funds raised for this event allow Project Cuddle to continue to support the girls, women and babies that rely on the organization for help during their crisis pregnancy. Step out for an evening of revelry and support for this worthwhile and very necessary cause. 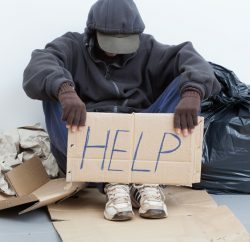 Every day it is estimated that 57 babies in the U.S. are abandoned and left to die by mothers who have given birth and feel helpless, frightened and feel they have no one to help them. This tragic situation cannot be allowed to continue. We at Project Cuddle are committed to ending baby abandonment. Since 1996 we have saved 800 babies by providing their mothers with a safe haven and options other than leaving their babies in trash cans and alleys. Through our new programs Project Cuddle educates the often young mothers that abandonment is not the answer. We take it a step further and provide them with prenatal care, someone to talk to, everything that a newborn will need and a support system so that they feel, and are, safe and secure. Unfortunately, our task is far from complete. We need your help to continue with this vital endeavor. Now that we receive calls from all over the United States our need for funds are at an all-time high. The economy of the past few years has greatly hindered our ability to save lives while greatly increasing the number of lives that need to be saved. 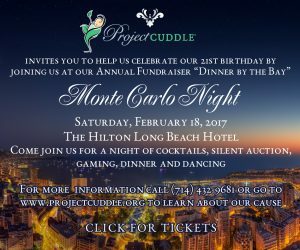 Dinner by the Bay “Monte Carlo Night” is Project Cuddle’s annual major fundraiser. It will be held on Saturday, February 18, 2017 at the Long Beach Hilton Hotel. This uniquely fun and exciting event will include dinner, dancing and an overall truly remarkable atmosphere attended by approximately 400 people. 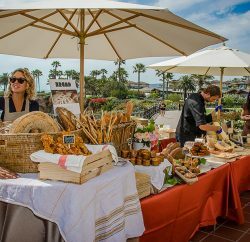 The heart of this event has always been the phenomenal silent auction, opportunity drawings and VIP bags. 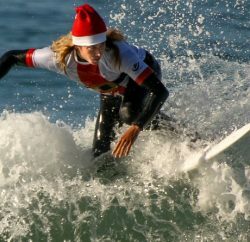 Contribute to the fun and donate an item for this event, if you are able. All donations are tax deductible to the extent of the law.